Working in the oilfields of Oklahoma can be rewarding and well-paying work. However, it’s also a difficult and dangerous job in stressful, potentially deadly surroundings. Anyone who’s worked in the oilfields knows accidents can happen at any time. If you’ve been injured in an oilfield accident, you should make sure your rights are protected. Johnson & Biscone are some of the best oilfield injury attorneys in Oklahoma, and we’re here to help you. Call 405-232-6490 for a free review of your case. Any of these accident causes can lead to wrongful death. Am I Entitled to Compensation for My Oilfield Injury? If you were injured while working in an oilfield and it wasn’t your fault, you could be entitled to compensation from your employer or a third party. The attorneys at Johnson & Biscone aggressively represent injured oilfield workers to help them get the compensation they deserve. What If I Already Accepted Workers’ Comp? If you’ve already accepted workers’ compensation for your injuries from your employer, you may still be able to recover more compensation from other parties responsible for the accident. 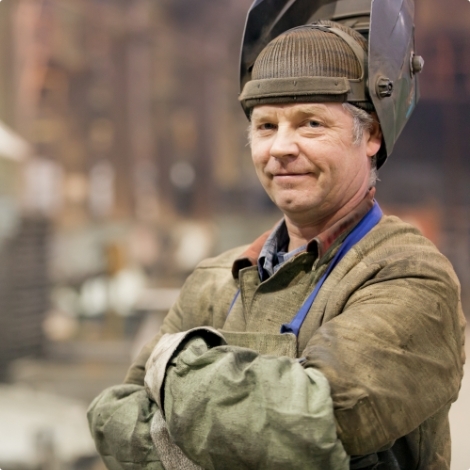 For instance, manufacturing defects in parts or tools could entitle you to compensation from the manufacturer in addition to your workers’ comp. How Do I Know if I Have an Oilfield Injury Case? The only way to know for sure if you are entitled to compensation for your oilfield injuries is to contact an experienced lawyer. Johnson & Biscone, P.A. has worked with injured oilfield workers for years in Oklahoma and beyond. Contact us online for a free case evaluation. Remember, there’s no fee for our services unless we get money for you.